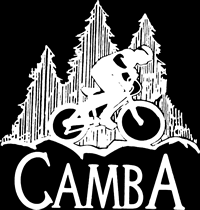 Join us for a casual tour of some of the recent CAMBA trails in the Cable area. Meet at the Camp 38 Rd. Trailhead on Spider Lake Fire Lane about 4 miles south of Telemark. Guided groups will ride routes of 10-13 miles. Rides will be organized by pace. Everyone gets a chance at random drawing prizes. 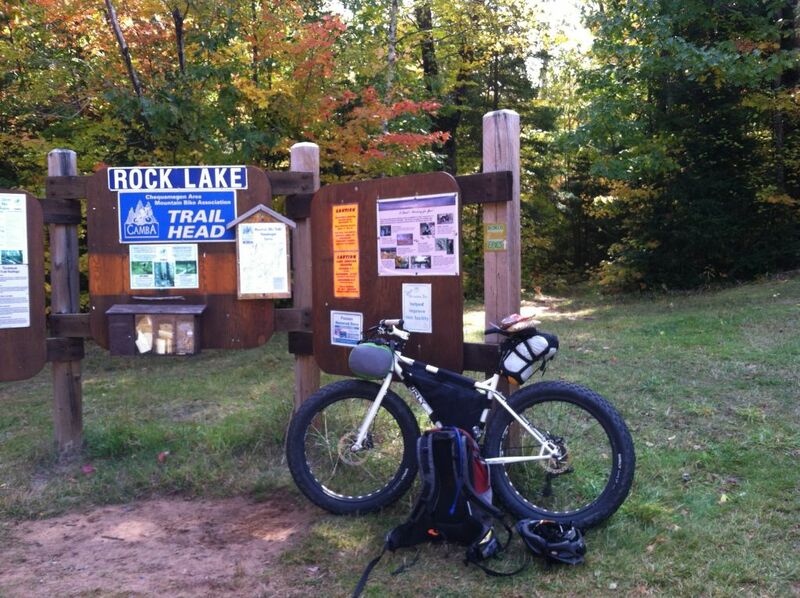 A fee of $10 benefits the CAMBA trails.